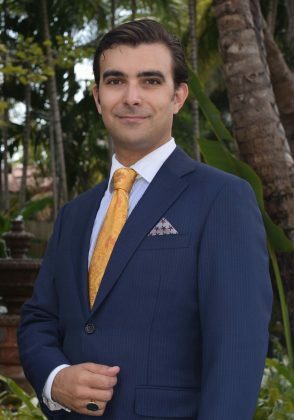 Mr. Modiano is an associate in the firm’s Miami, Florida office. He works primarily on plaintiff’s mass tort litigation, concentrating on helping people harmed by exposure to hazardous soil, water, and air contaminants. Prior to joining Napoli Shkolnik, Mr. Modiano was in private practice where he represented clients in a wide range of civil litigation matters. In his leisure time, Mr. Modiano enjoys drawing, painting, horseback riding, and taking in the Florida sunshine. Mr. Modiano participated in Pro Bono work for underserved communities and areas affected by environmental contamination.